Maintaining your cow herd in good condition for the least cost throughout the year is an important key to profitability. With the cost of owning or renting land increasing annually in most areas, improving the carrying capacity of your pasture acres can help your bottom line. Most cattlemen don’t want to move their cattle to new pasture more than once per week, some not more than once a month. It takes a special kind of pasture mix, thoughtful management and well planned fencing to minimize the time and effort invested in the cow herd. 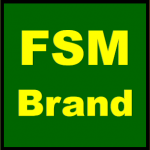 FSM Brand HQ-F or HQ-O pasture mixes, made with late-maturing orchardgrass and soft-leafed, endophyte-free tall fescue varieties, are designed to produce quality forage over a wide range of moisture and fertility conditions throughout the grazing season. Enough cattle should be turned into a pasture to consume nearly all the forage to a height of three to four inches in the time allowed. 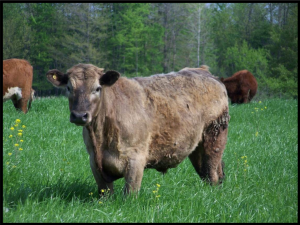 The cattle should be moved on to another pasture and the grass allowed to regrow to eight to twelve inches in height before being harvested again. 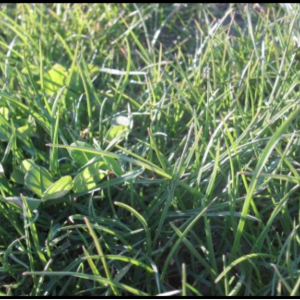 Grazing lower than three inches, especially during the hot, dry summer months will dramatically slow the rate of regrowth and may encourage a tremendous flush of clover which under certain conditions can lead to bloat and other problems. We do not recommend grazing periods of longer than two weeks. 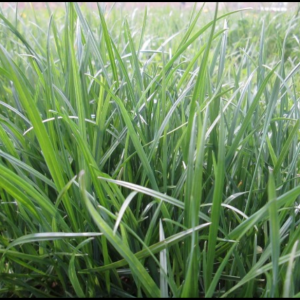 A balanced fertility program built from your soil test, like our Agri-Energy Pasture Fertility Program, will help to maximize the ability of these improved grasses to produce quality forage, especially during periods of stress.